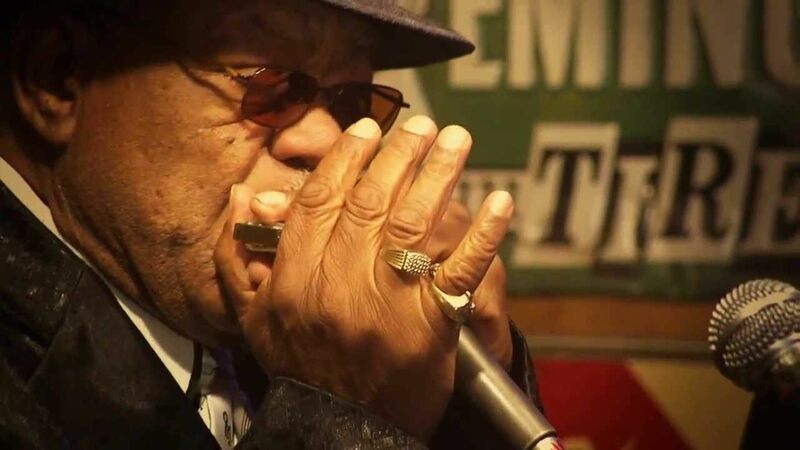 Home / #AmericanRoadRadio / #Music / Blues / New Release / Pratica Radio / Texas / #Blues Cafe : The late release by Blues Boy Willie on air by American Road Radio ! 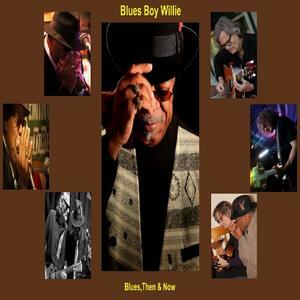 #Blues Cafe : The late release by Blues Boy Willie on air by American Road Radio ! William Daniel McFalls, better known as Blues Boy Willie (born November 28, 1946), is an African-American electric blues singer and harmonica player from Memphis, Texas, United States. McFalls is attempting to revive the popularity which the blues enjoyed in his native Memphis during the 1930s, 1940s, and 1950s. McFalls is known for his unique urban sound and his keen sense of humor as he attempts to make blues, sometimes defined as the "secular folk music of American blacks" pertinent to modern society. Reared in a musical family, his father was in Ma Rainey's touring minstrel show. Among McFalls' recordings are "Leroy" and "Where Is Leroy? ".